Just a few years ago, buying a book online could be a nerve-wrecking experience. Today, people are happy to shop for big purchases like diamond engagement rings online. You can choose exactly what you want, shop around to compare prices, and even get certification from a reputable organisation. But, just how do you go about finding the perfect engagement ring online? Here are top tips. Provided you choose a trusted online jeweller like Australian Diamond Importers, it is completely safe to buy a diamond ring online. Reputable jewellers have their reputation to consider, which means you can count on a genuine diamond complete with a gemologist’s certificate. This might not be the case with online auctions or a sketchy website. When you ship a diamond, it’s typically sent via courier, complete with insurance and a tracking number. The delivery also requires a signature. That means in the very rare event that the ring goes missing, you will be compensated. A reputable jeweller always offers a return policy. So, if you purchase a diamond engagement ring online and it’s the wrong size, the jeweller should allow you to exchange it for the right size and only pay the difference without charging extra for return shipping. Here are a few more tips for buying a diamond ring online. 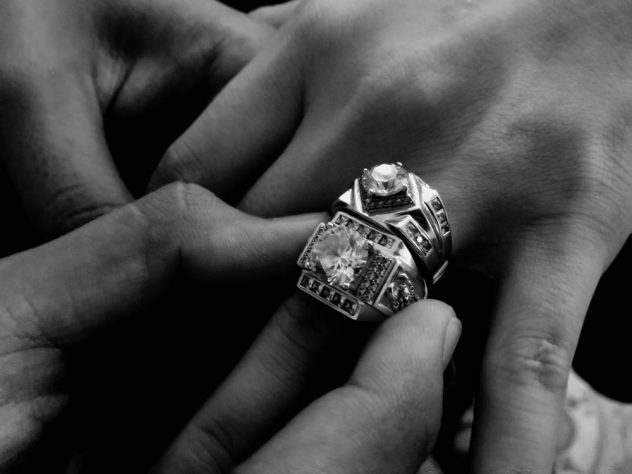 There’s always been a crazy debate about just how much you should spend on the ring. Throw that out the window and spend enough to show your future spouse how much they mean to you without spending more than you can comfortably afford. You don’t want to get into debt over the engagement ring and start your marriage like that. It’s a lot of financial stress. You can still find a meaningful engagement ring on a budget that she is sure to adore. Whatever your budget may be, do your best to stick to it and try not to use your credit card. The engagement ring is really just the start of expenses coming your way when you get married. If you’ve not yet figured out her jewellery taste, now’s the time to play detective. 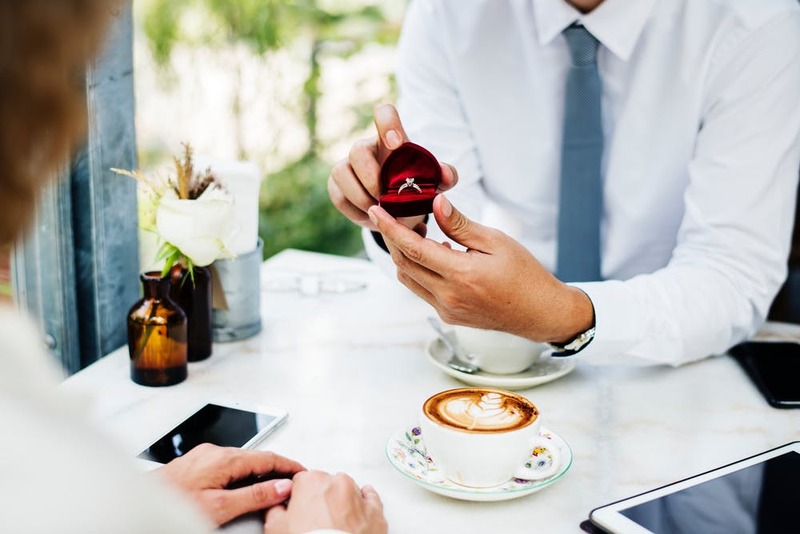 Ask your girlfriend’s friends and family for some help, or even start asking her a few general questions when you pass by jewellery displays or see ads in a magazine. You need to remember that no two diamonds are the same, but you should be able to narrow down your choices and determine what diamond shape to buy along with the style of the ring. 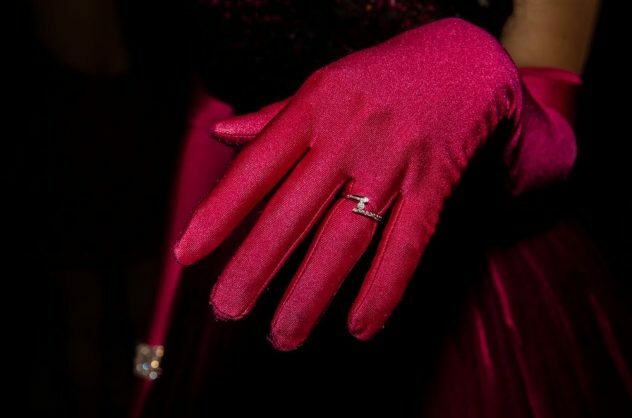 Do you think she’d prefer a multi-stone or a more traditional solitaire engagement ring? Does she prefer emerald, princess or pear diamonds? What type of metal does she prefer? When we’re talking diamonds, size really does matter, but may not count quite as much as you think. Smaller diamonds with a higher-grade clarity, cut and colour are more brilliant than dull, bigger stones. Buying a diamond engagement ring online can save you as much as 40 percent on a diamond ring compared to a physical jewellery store. 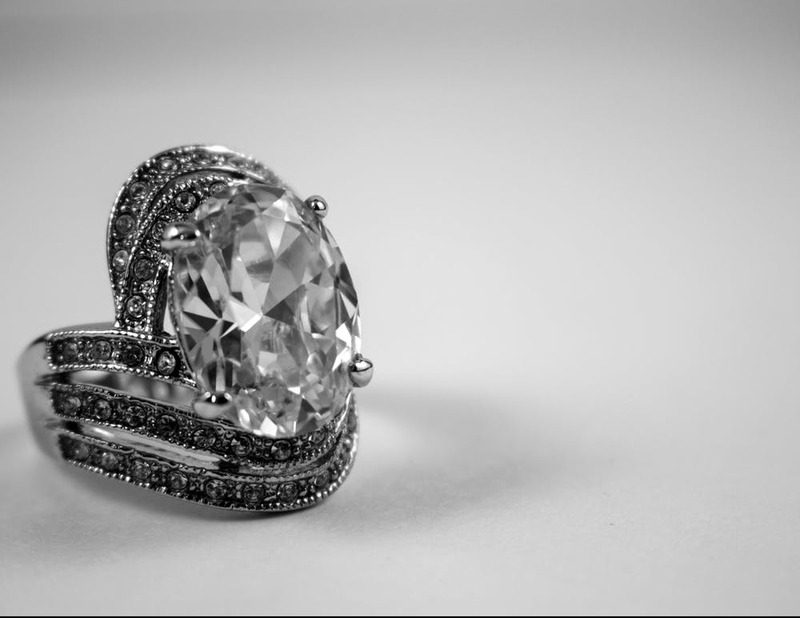 Take advantage of online guaranteed and return policies and keep your budget in mind when looking for the perfect ring. Previous post Smart Tips For Gutter Maintenance!